Danny is Senior Vice President of client service for Nielsen Consumer Neuroscience, working with digital, CPG, and other strategic clients. 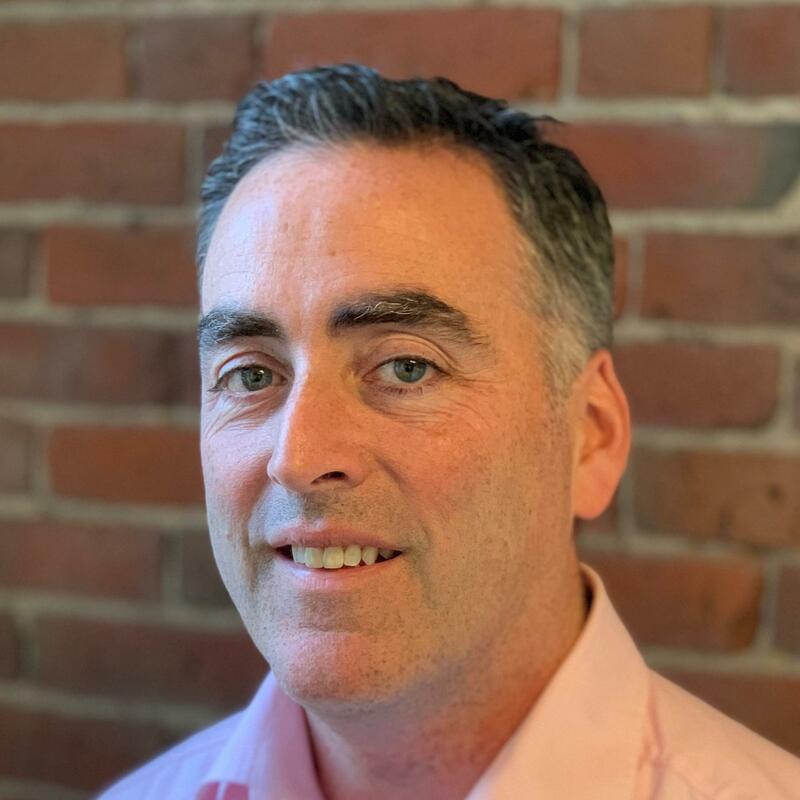 He has over 25 years of experience (16 with Nielsen) in neuroscience and applied neuroscience consulting, analytic modeling, product development and creative communication across mobile, media, CPG and social media. He is adept at building and managing client service teams for successful outcomes, and has a wide range of experience in start-up and large company growth businesses. Danny graduated from Boston University with a BS in Mathematics and with a Masters from Bentley in Business Economics.